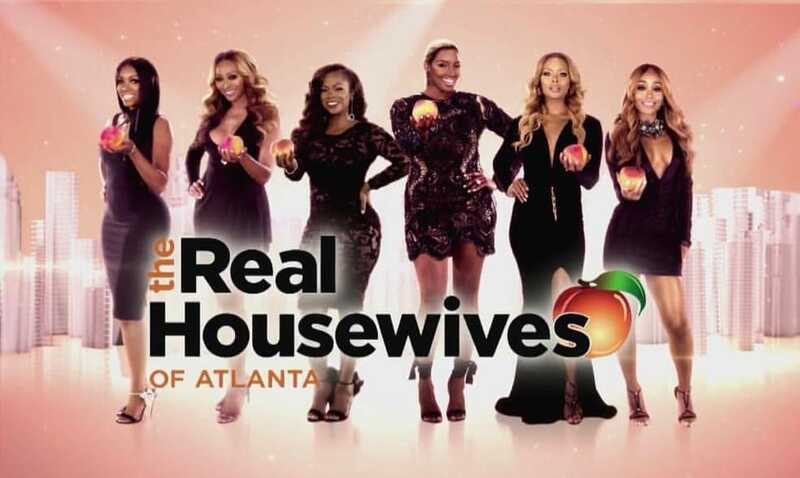 The ladies of ‘The Real Housewives of Atlanta‘ returned to Bravo for their 11th season premiere this past Sunday night and now the official ratings are in. The premiere episode brought in 1.931 million viewers, a significant drop from past seasons, but still respectable numbers making it the highest premiere episode for all shows on Bravo this year. While the opener started off slow catching fans up on what’s going on in the lives of the Georgia peaches since last season, fans should expect things to pick up steam within the coming weeks. Newcomer Shamari DeVoe will be introduced to fans via episode 3 titled “A New Edition” and will also be added to the opening credits. Meanwhile the truce between Porsha Williams and Kandi Burruss will come to a screeching halt leading to more drama. Fans will also see the drama ensue with the other ladies including Eva Marcille, Marlo Hampton, Cynthia Bailey and Nene Leakes as well as additional friend/newbie, Tanya Sam.